What Happens to Adult Children When Their Parents Pass Away with No Investments? More adult children are reporting dealing with financial mess when their parents pass away. 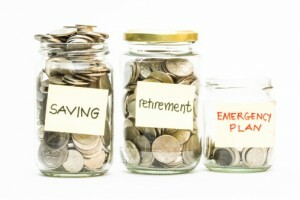 Baby boomers are anticipated to transfer trillions of dollars’ worth of assets to their beneficiaries in coming years. Many people will inherit not much more than a pile of debts. According to a study by the National Bureau of Economic Research, approximately half of seniors pass away owning less than $10,000 in financial assets. It used to be very unusual for someone to have credit card debt or mortgage debt in retirement. You are most likely not responsible for their debts. You need to take clear notes and record everything. 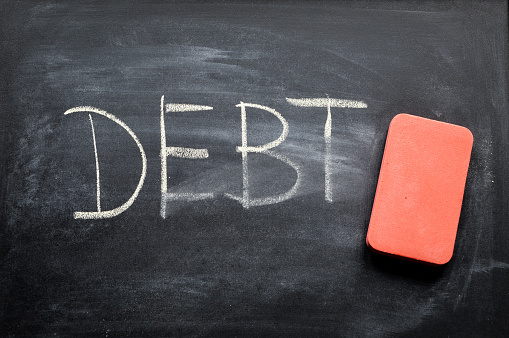 You should not believe what a debt collector tells you. Hiring your own estate planning attorney and having a lawyer to represent you if debt collectors do begin to come after you is extremely beneficial to protecting your best interests. Inflation risk. Your money is worth less over time due to inflation. This is a very common form of risk that we readily accept. This form of risk is dangerous because it is sneaky. Your principal does not decline so you don’t see the deterioration of your account value. This risk exists in accounts where the interest rate does not offset the impact of inflation or taxes. Interest rate risk. Fluctuating federal interest rates impact bond values. If you buy an individual bond and hold it until maturity, your bond value is stable, however what has inflation risk done to your bond’s value? If interest rates go up to 4 percent and you are holding a 3-percent bond, your bond is worth less if you try to sell it. Liquidity risk. When you can’t buy or sell an investment when needed for cash or quick enough to prevent a loss. Typically this applies if you are trying to sell an investment when the price is falling or you need the cash quickly for an emergency. This risk is usually associated with thinly traded securities, investments where there is not much buying and selling. Reinvestment risk. The inability to get out of one savings vehicle and into another without a loss of cash flow. A typical example here is a CD or a bond matures and the only available CDs and bonds have lower interest rates. Market risk. The value of your investment hinges on a market direction. Everyone’s afraid of their portfolio value decreasing in a down market. Owning an investment that is linked to a market enhances this form of risk. Transferred risk. Not assuming a financial risk yourself but decide to buy insurance to transfer the risk elsewhere. The common forms of transferred risks are life, medical, home and auto insurances. Only the wealthy and some companies tend to self-insure; assume the financial risks themselves.